Long hair has since medieval times been regarded as a symbol of beauty especially in women. However, not everyone is endowed with this luxuriant treasure. 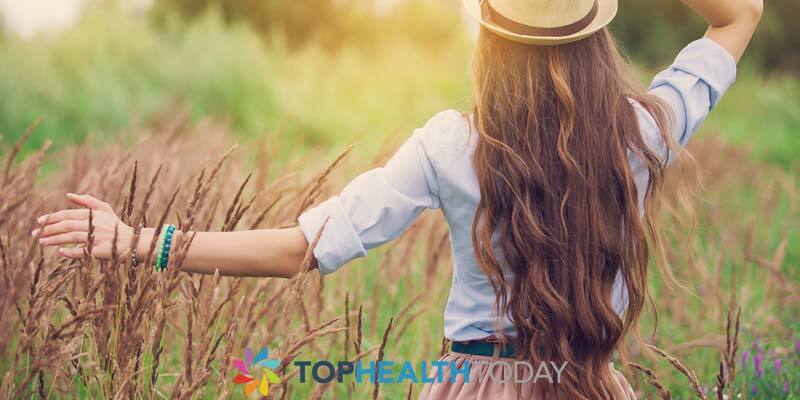 There are several factors which determine how good or bad your hair would be; one of which is your underlying health status and poor diet. The following tips will guide you on your way to healthy, lustrous and shiny hair. Using correct hair products help to thicken and make your hair healthy. Make sure you choose hair conditioners and shampoos that have been recommended by medical practitioners. With that said, herbal and other natural conditioners and shampoos present the best hair food alternatives. Olive and coconut oils help to enhance faster hair growth in a natural way. Further to that, these natural organic hair conditioners do not have any known side effects. For instance, mix a half cup of olive oil with cupful of pure honey; blend it to allow thorough mixing. Apply the mixture gently on your hair and leave it for half an hour. Rinse with clean warm water. Do this every so often and with that; you have great healthy-looking long hair. Everyday head massage help to improve circulation of blood. It is a natural way of stimulating hair to make it grow faster. Ten minutes scalp massage repeated daily would be sufficient to increase blood supply to the hair follicles. Herbal oils such as jojoba oil, olive oil, coconut and almond oils are all beneficial in enhancing healthy hair growth. 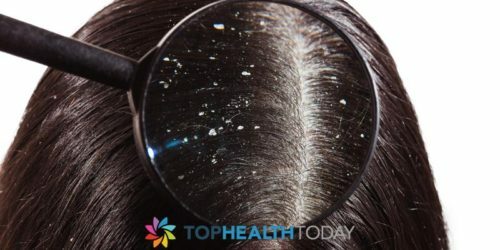 It is quite easy to grow healthy hair faster than you thought. However, there some things you need to avoid such as yanking and over-brushing your hair while it is still wet. Excessive use of styling products is not recommended either. Remember, your scalp is also a source of natural oil that helps sustain your hair and protect it from withering up. You are encouraged to wash your hair occasionally as opposed to doing it daily. Stay away from harmful hair gadgets such as flat irons, blow dryers and curling electric irons. There is a way you can brush your hair in a manner that will loosen your scalp, forcing out sebum in the process. Do this instead: With a new comb held in your right hand, brush your hair, starting from left to right. Do it repeatedly moving away from near the forehead towards your left ear. Start again beginning the swing from your left ear and combing gently towards the back of your neck. Repeat it the opposite way, this time holding the comb with your left palm. If you perform this routinely on daily basis, you will realize great results. 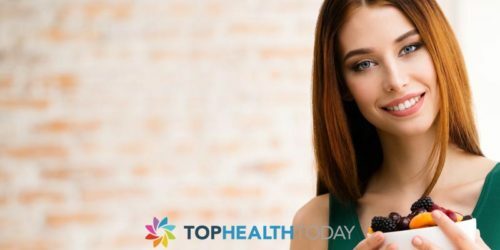 Another way to grow your hair faster naturally is to eat healthy foods that are rich in zinc, calcium, vitamin B12, and iron. Protein-rich foodstuff such as lentils, eggs, cheese, nuts, and fish should be included in your menu. All these contain crucial elements that are necessary for healthy hair growth. There are good supplements as well and most of which are rich in multivitamins. Omega 3, biotin and methylsulfonylmethane (MSM) are all recommended natural products that you need to add to your menu. The aforementioned ways to make your hair grow healthy and longer in a natural way is only a tip of the iceberg. The fundamental prerequisite is to follow good hair care regimen while keeping to a balanced diet at all times.